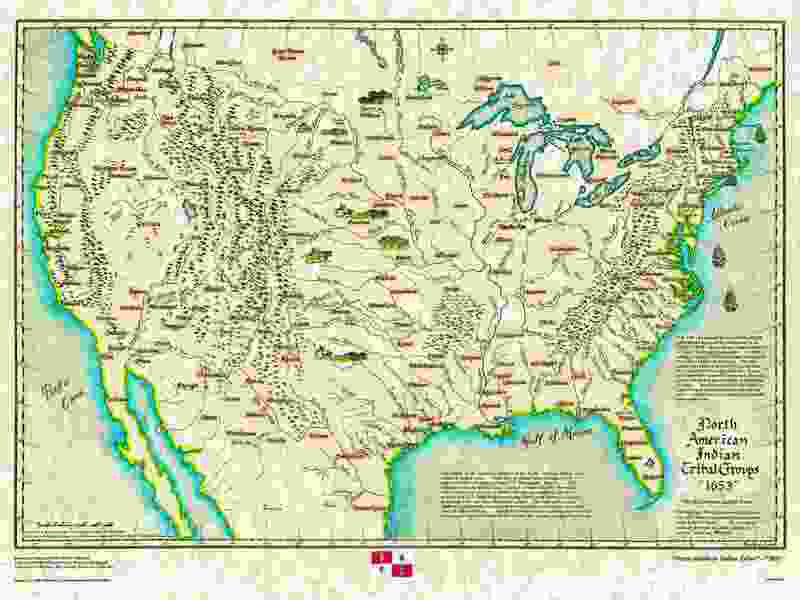 This section of US Historical Series will include Indian tribes of North America, The original 13 colonies,the Louisiana Purchase, and much more. 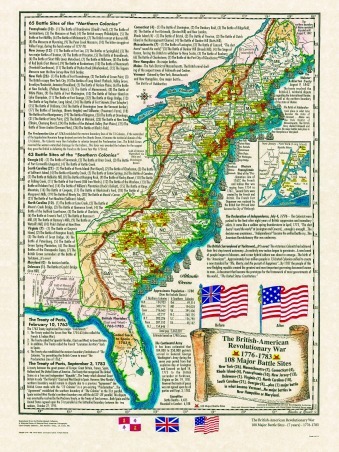 The American Revolutionary War Battle sites, a map of 108 major battle sites from the coast of Maine to Florida peninsula. 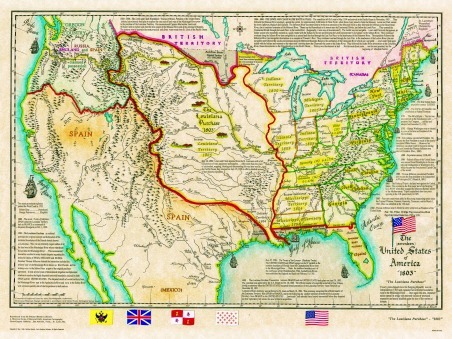 The Louisiana Purchase, a hugh parcel of land that was first claimed by Spain, then ceded to France, then ceded back to Spain. It was then secretly cede back to France and then eventually sold to the Unites States, by Napoleon, in 1803. The north American Aborigines There were about 850 thousand Indians populating this land, with about 300 different languages spoken. It is estimated that there were nearly 3,500 diverse tribal groups which migrated across the Bering Strait from Siberia and Mongolia. Two or more European Countries became involved in this New World... France and England. 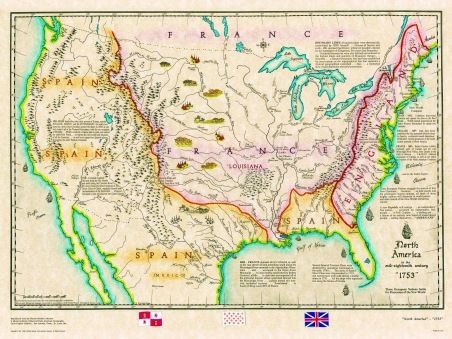 France claimed all of the territorial domain whose watersheds drained into the Mississippi River. The British Crown claimed all of the watershed drainage which flowed into the Atlantic Ocean from the Appalacian Mountain Range. This left Spain with the watershed drainage of the Gulf of Mexico, with the exception of the Mississippi River watershed. 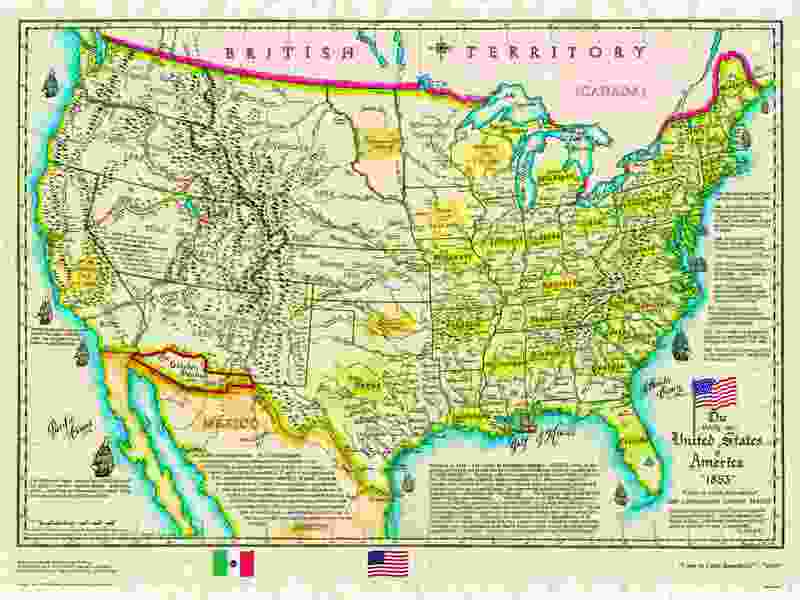 Spain also claimed territorial domain west of the Continental Divide, all the way to the Pacific Ocean. 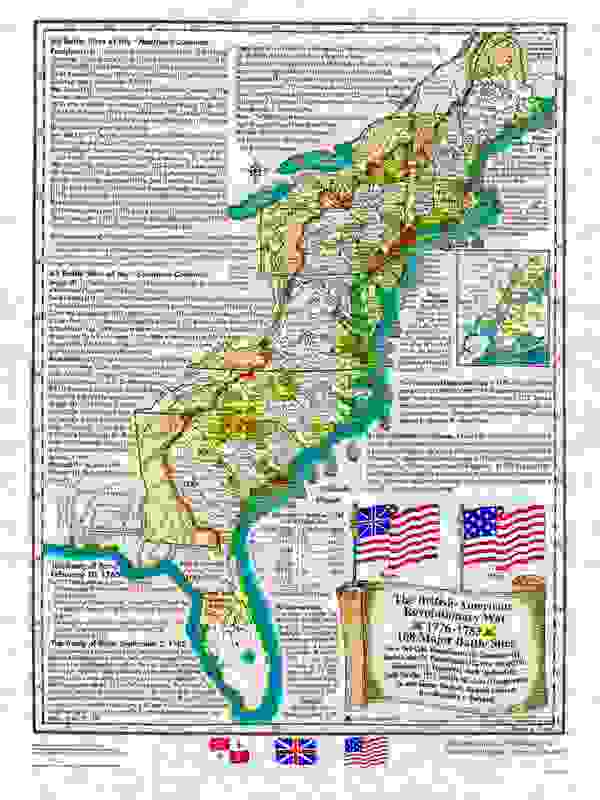 By 1776 the entire 13 colonies had unified. Their boundary lines were established by the British Crown. 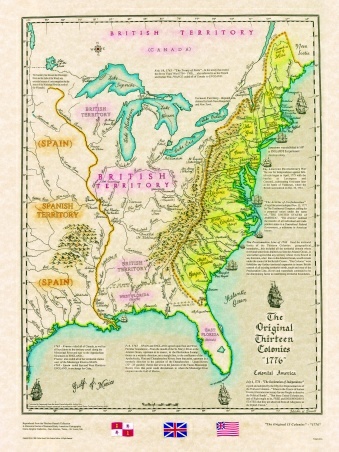 Colonization was limited to the Proclamation line of 1763, the watershed drainage into the Atlantic Ocean, if the watershed drained in any other direction, the land belonged to the British Crown. 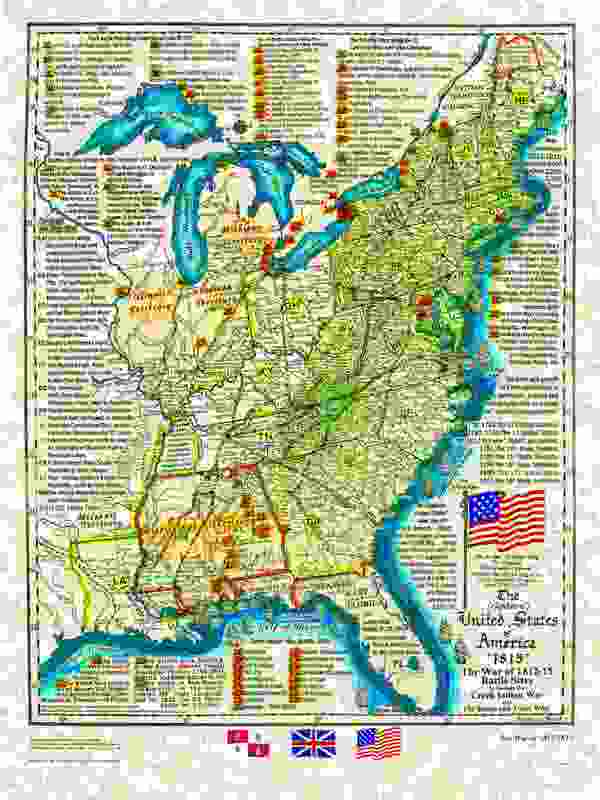 The American Revolutionary War Battles sites show 108 major battles from the coast of Maine to the Florida peninsula. 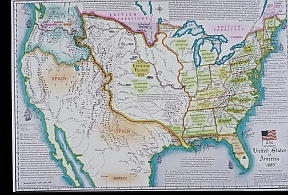 The Original 13 States extended to the Mississippi River. 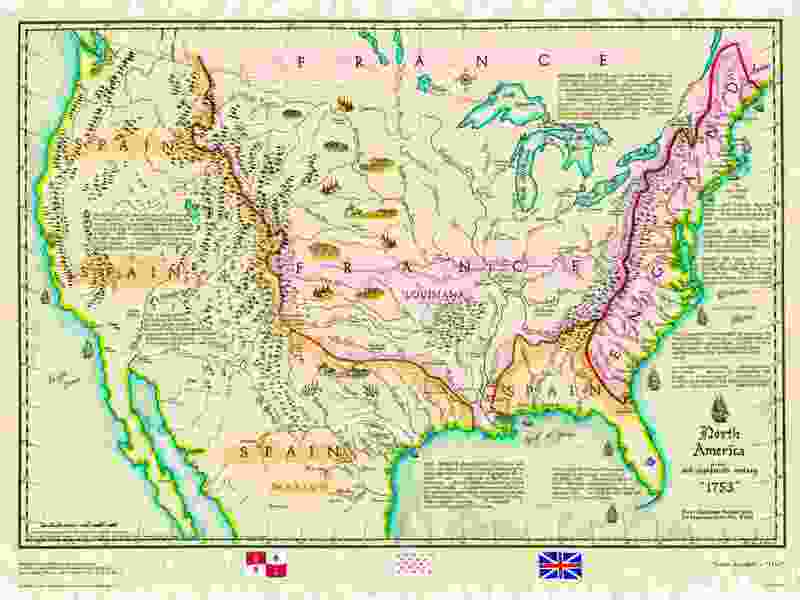 The Treaty of Paris in 1783 recognized the new fledgling nation after the Revolutionary War. The Colonists were victorious in doubling the size of the Original Colonies. A new beginning, a new type of government. A government Of the People, For the People and By the People. A new concept, a new and higher standard of Life, Liberty and the Pursuit of Happiness. Not only 13 new States but 13 unified States. This was the largest and most complicated real estate venture of the New World. This doubled the size of the fledgling "Republic". This huge parcel of land was first claimed by Spain, then ceded to France, then ceded back to Spain. 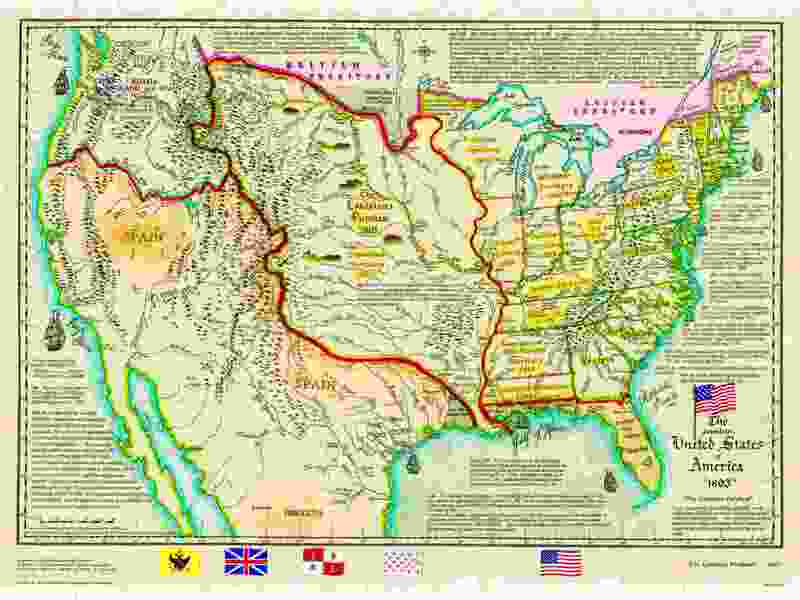 It was then secretly ceded back to France and eventually sold to the United States, by Napoleon in 1803. This enormous parcel of land would become the future soil of 15 states. 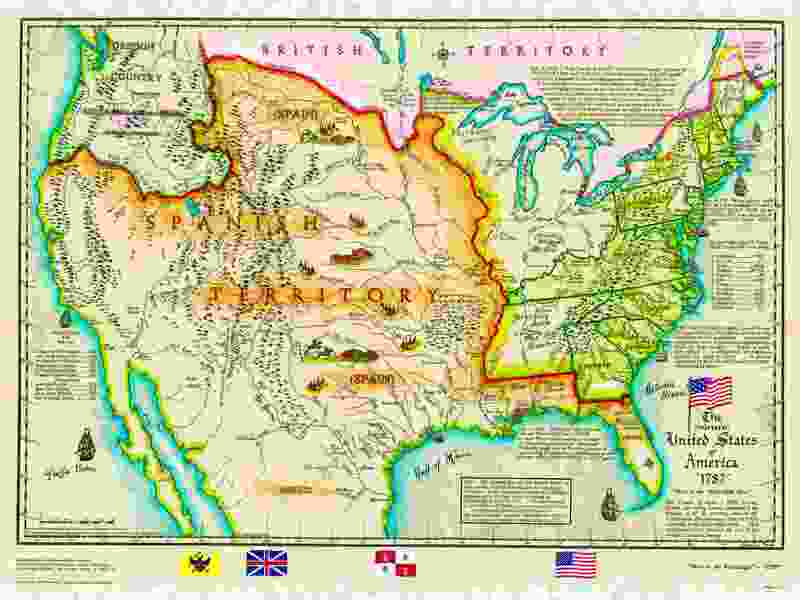 The War of 1812 is sometimes called the "Second War of Independence". 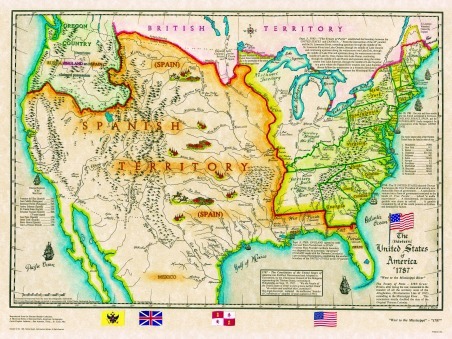 It was fought until 1815 between the United States and Great Britain. This conflict was caused mainly by the US resentment of British naval harassment. The British were already at war with France. They seized American ships and took seamen from them, some who were US citizens. The British also attempted to keep US ships from reaching French ports. 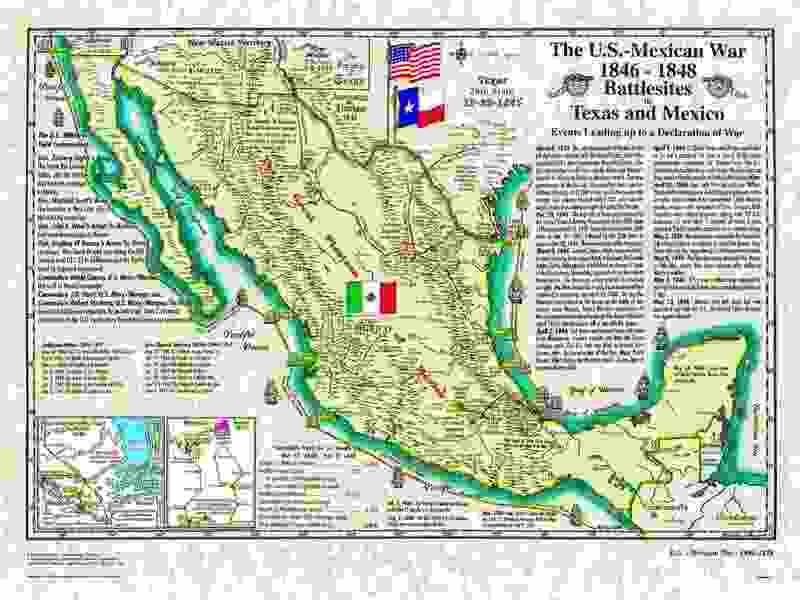 Down south the Mexican Army crossed the Rio Grande in an attempt to regain possession of Texas. 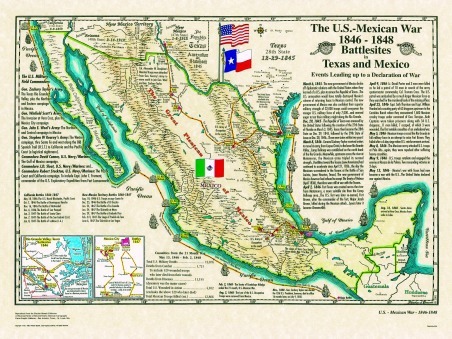 This ignited the fuse that led to the U.S.-Mexican War 1846-48. Not only did Mexico lose the war but all the territory below the 42nd parallel, south to the Gila River. 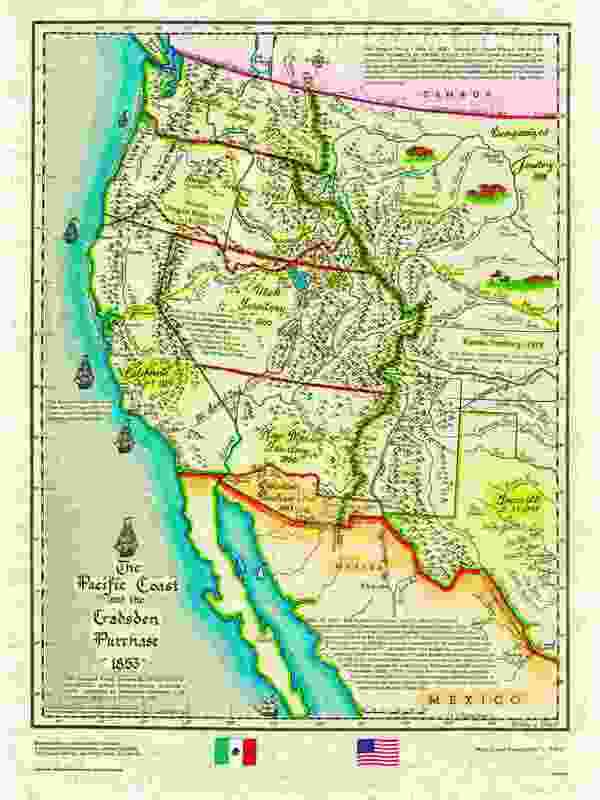 The Gadsden Purchase in 1853 was the final territorial acquisition, creating a coast to coast empire. 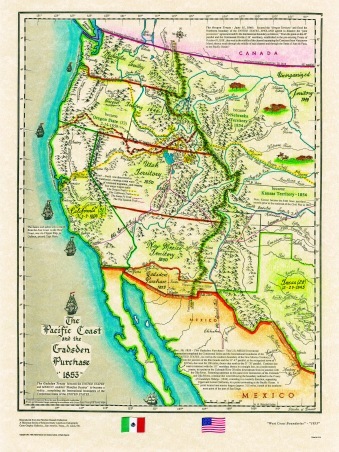 The Pacific coast line becomes an American coast from the 49th parallel in the north, to the Baja Peninsula and the southern boundaries of the newly acquired "Gadsden Purchase"
A map of 31 United States after California was admitted as the 31st State. 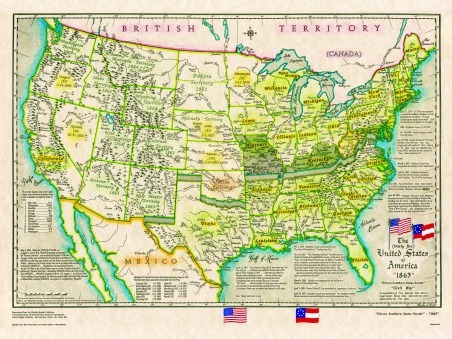 The State of California was created without hesitation as outlined in the famous "Compromise of 1850" which also ended the choice of entering the Union as a "Slave State" or a "Free State". It also created 2 U.S. 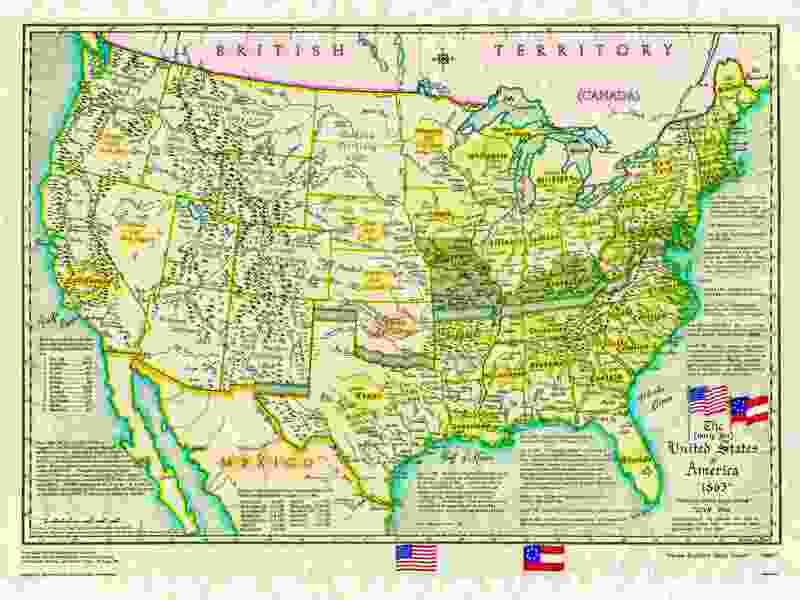 Territories, New Mexico Territory and Utah Territory, and established statehood boundaries of Texas. 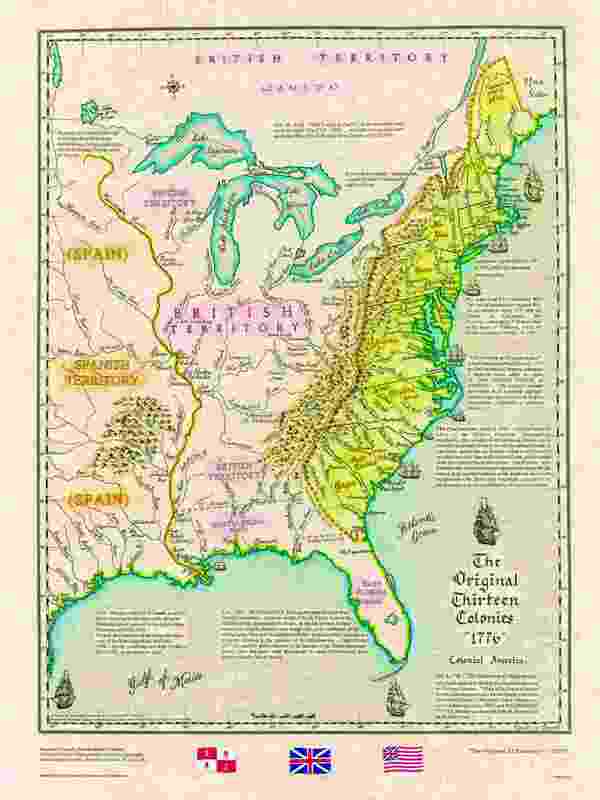 This 1863 map of the United States graphically describes our country divided, 11 of the 15 slave states seceded from the Union, however, 4 of the slaves states remained with the Union, Missouri, Kentucky, Maryland and Delaware. 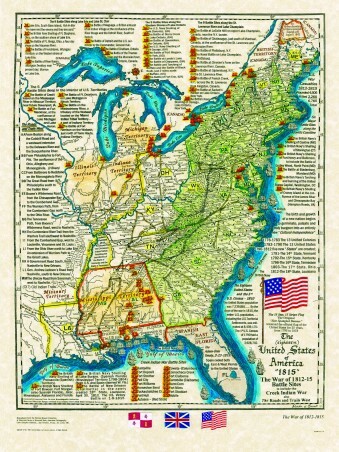 Plus West Virginia which seceded from Virginia when she secede from the Union. 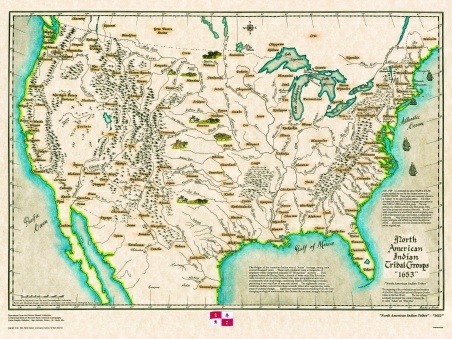 Note this map was drawn with all 35 states intact, then split to graphically show a nation divided.